POPSUGARMUSTHAVE is a monthly subscription service in which you pay $39.95/ month and you get not only beauty products but as well as fashion, home, fitness and food. All products are in full-size and premium items worth over $100. For this month Popsugar was inspired to REJUVENATE, HAVE A FRESH START, SNOW, GLIMMER, ENERGIZE and to REFRESH. So products were chosen based on these inspiration. Paid $ 39.95 for this box and got $136 worth of products. Read along and check out just what i got. Stay warm and cozy during Winter with this slouchy heather-gray hat! The faux-fur pom-pom offers an unexpected element to your average beanie. 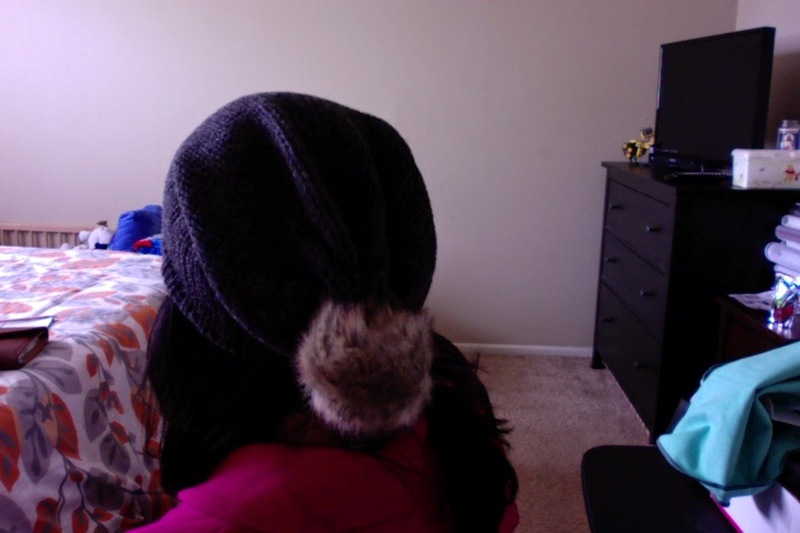 I am so in love with this beanie. I like the color and the texture of its material. Definitely i'm gonna use this. Good job Popsugar !!! Banish dry skin for good with this cream that delivers moisture from head to toe. Allergy tested and free of fragrance, harsh chemicals and paragons, it's safe for even the most sensitive skin. This product is one of the best cream i've tried so far. This cream really hydrates your skin from your face down to your feet. It can be used on basically on any part of your body. What i also love about it is that it can relieve minor irritation and itching for those who are suffering from eczema. This colorful coffee cup is the perfect replacement for disposable cups. Keep cup's smart and consumer friendly designs will keep your beverages warm time and time again. 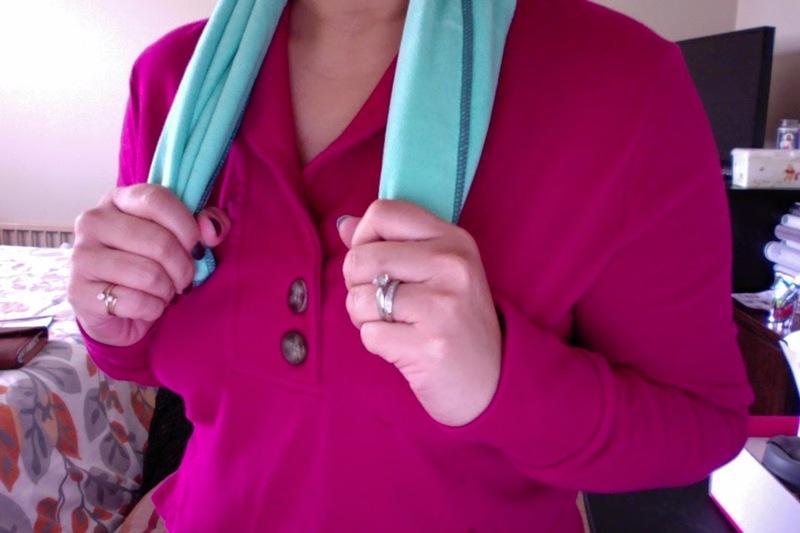 Retire your old gym towel for this super absorbent multipurpose towel instead. The lightweight yet durable microfibers are perfect on the yoga mat and beyond! This towel is so soft. I think it would definitely absurd all of your sweat but unfortunately i don't go to the gym nor do i jog and have never been to a yoga class. In other words i'm not the kind of person for this kind of thing LOL so i'm passing this to my daughter who goes to soccer practice literally everyday. This would be a good towel for her. Pamper yourself with these refreshing gel eye pads for a mini spa treatment on the go. It's the conveniently cool solution for unwanted dark circles and puffiness. I can't wait to try this product. I have puffy eyes all the time and i've been relentlessly looking for a product that would work. This product is getting my sooooooo excited. I have heard such good reviews on this and i can't wait to try it. Add even more shine to the NEW YEAR with these Skin Jewel Tattoos, sponsored by the new drama EMPIRE. The decorative mix of gold and silver can go anywhere on your body, and check out POPSUGAR Beauty too see how they can work as nail art. This are so cool. It says that it could last from 7-10 days. This one is so great to wear if your going on a club date or just disco dancing on a Saturday Night. Eating healthy and feeling satisfied just got easier with this Peanut Butter 'n Dark Chocolate Protein Granola. It's a delicious way to fuel your day and stay on track. My kids love love love this. I like to eat it with yogurt and would sometime top it on my salad. This has no artificial flavors or Colors. 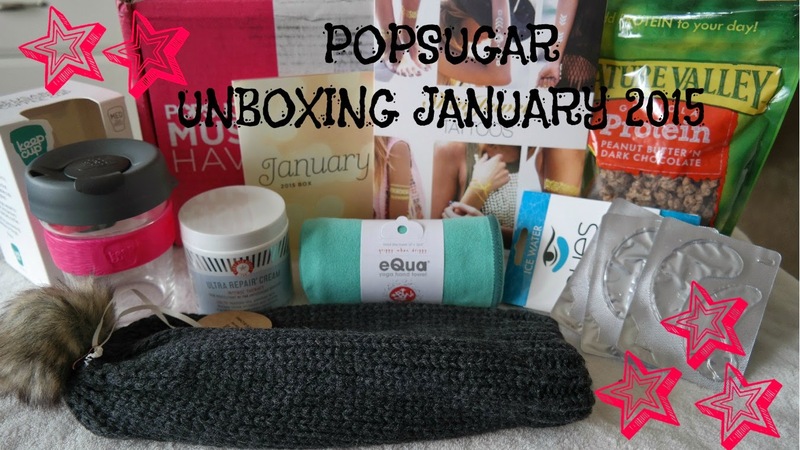 Conclusion: I sooooooo love the POPSUGAR MUST HAVE box for this month. Love all the products. I am so happy and will continue to subscribe to PopSugar. CHEERS POPSUGAR a great way to start the year !!! I have the actual unboxing on my YouTube channel . Pls do watch and subscribe if you like subscription boxes. Monthly payments can be cancelled at any time.